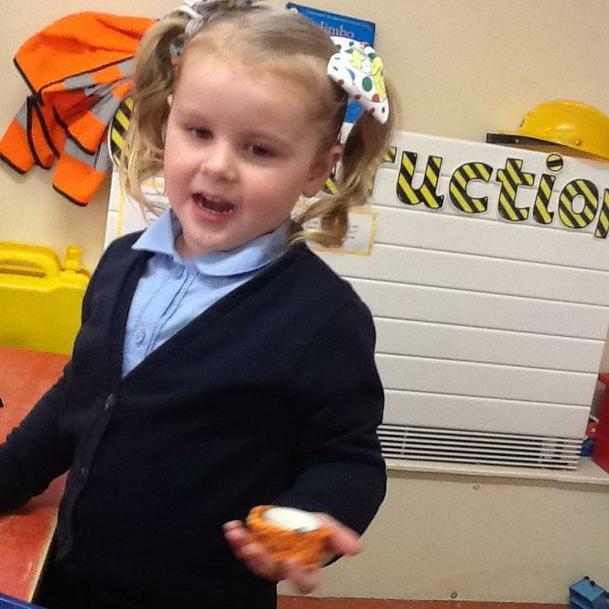 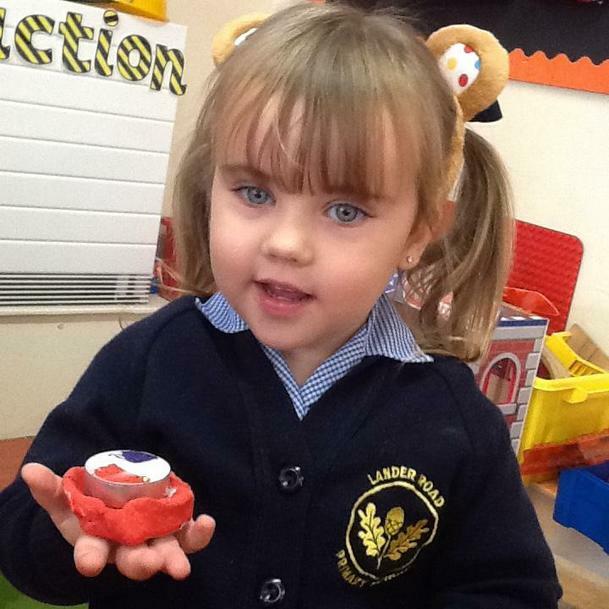 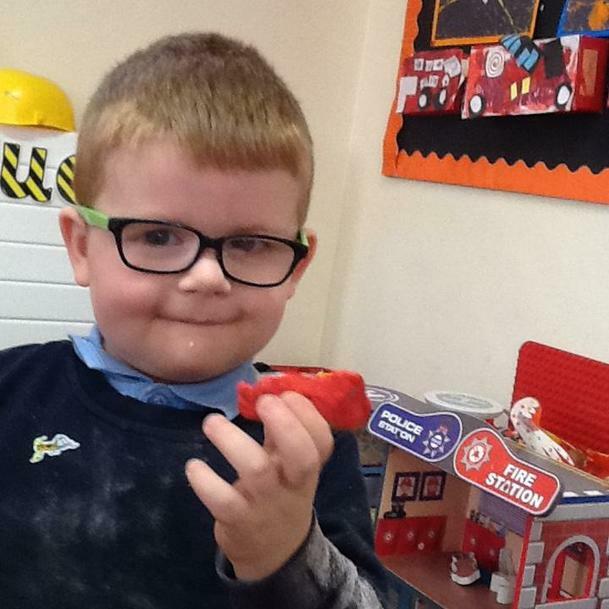 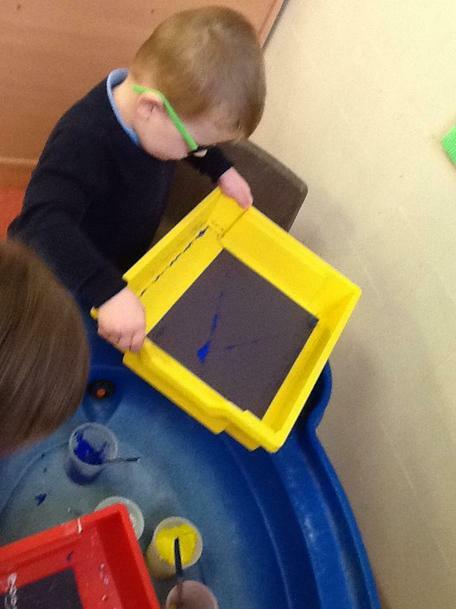 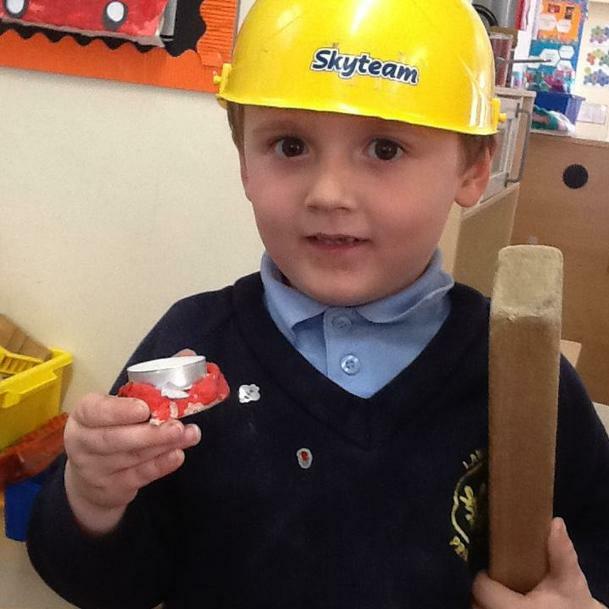 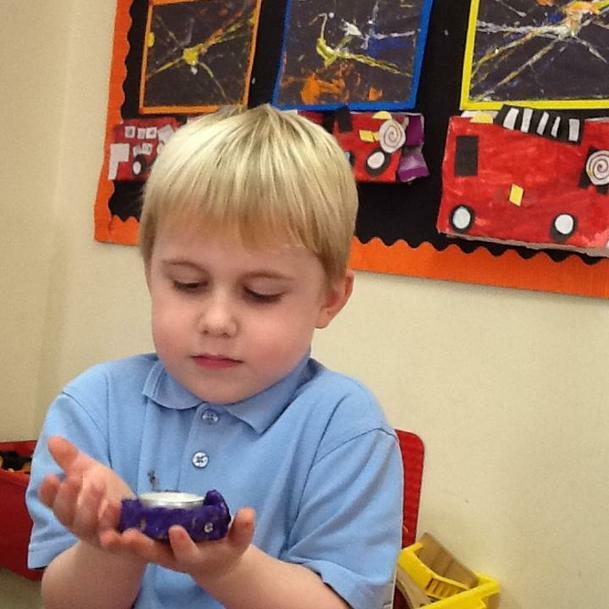 In early years it is very important for children to have opportunities to talk about their experiences. 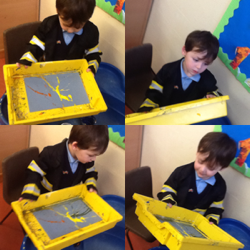 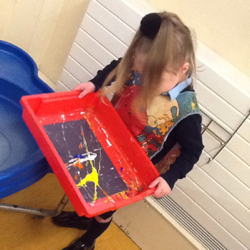 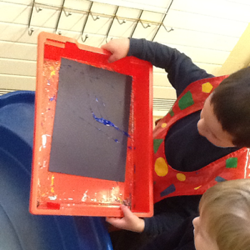 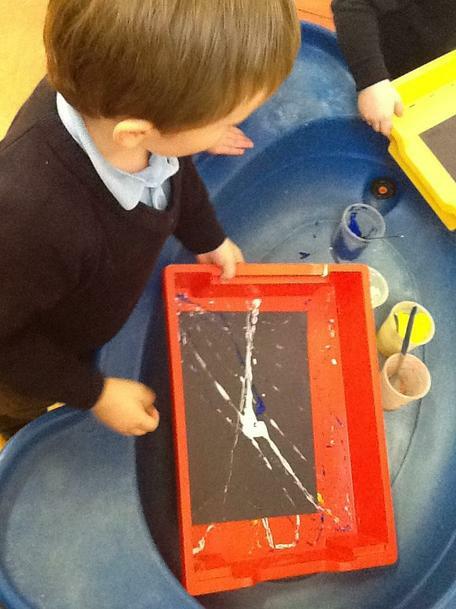 Whilst creating their own firework paintings using marbles, children were keen to talk about the sights, sounds and smells they had experienced this Bonfire festival. 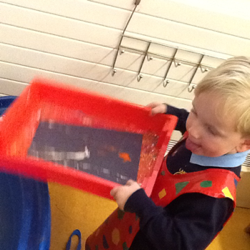 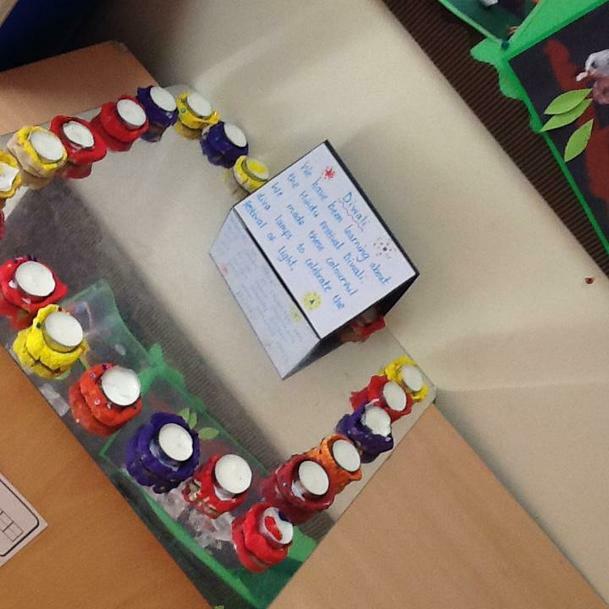 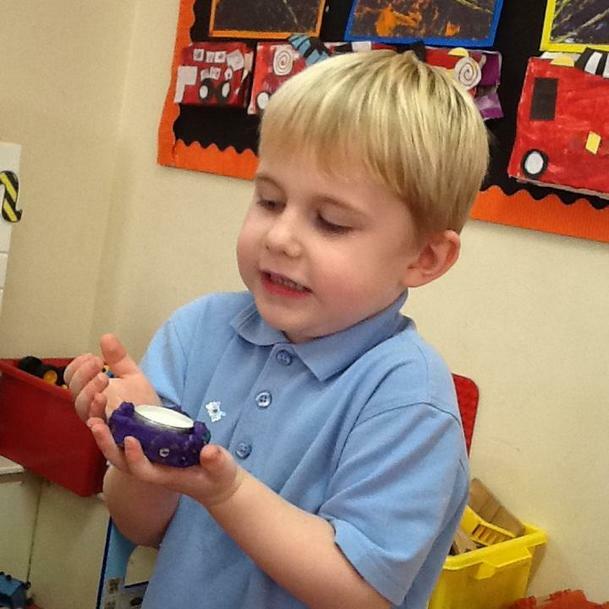 Children in Nursery have been learning about the Hindu festival Diwali. 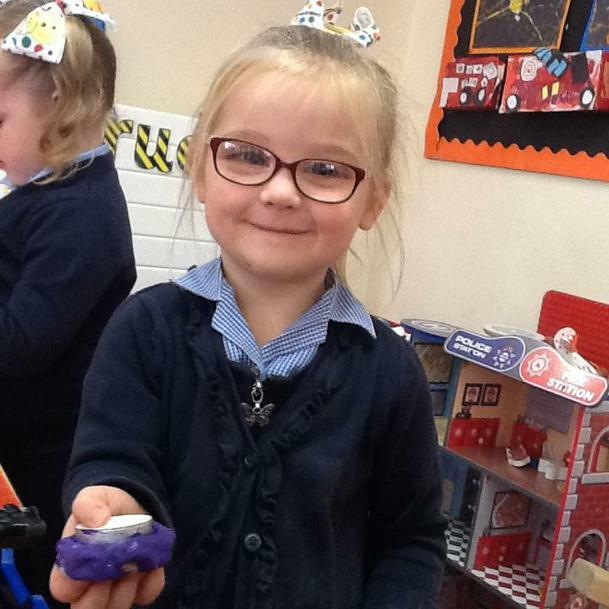 We used salt dough to make our own diva lamps.